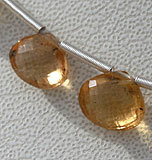 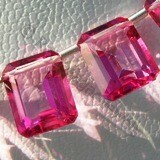 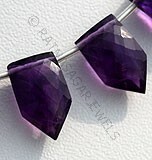 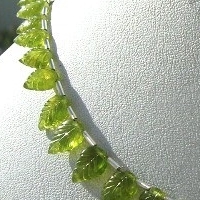 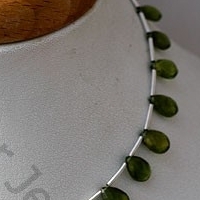 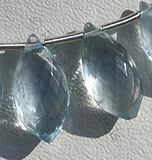 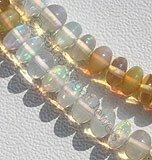 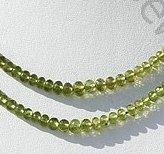 You have heard of most gemstone beads but there is one that is unique and unheard of is Vesuvianite gemstone beads. 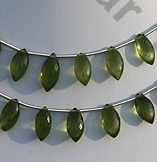 They are just not unique but equally beautiful and stunning. 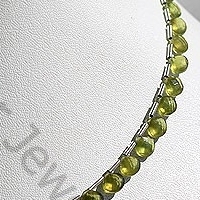 Vesuvianite is also known as idocrase that is comprised of two words idos and krasis referring to varied looks which is due to different shapes. 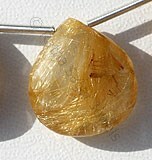 It is a slightly green, brown yellow or a blue silicate mineral that occurs as tetragonal crystals in skarn deposits and in the limestones that have been subjected to contact metamorphism. 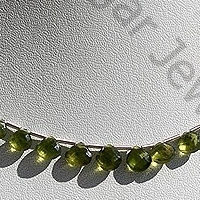 The name of Vesuvianite is based on the name of Mount Vesuvius located in Italy where it was discovered for the first time. 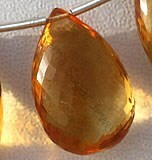 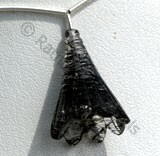 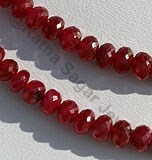 The stone is blessed with enormous spiritual and healing properties. 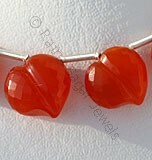 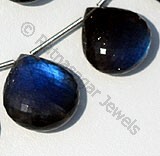 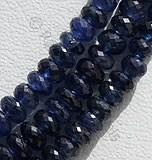 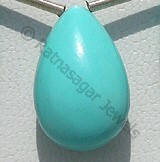 The worth mentioning feature of this gemstone is that it strengthens an aura of positive energy around the user. 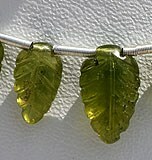 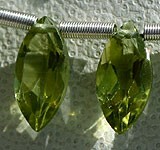 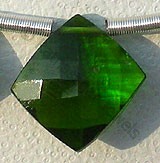 Vesuvianite is enriched with calcium, iron and magnesium, all of them together results in elimination of severe illness. 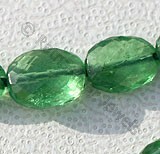 Use of this stone is also helpful in strengthening tooth enamel. 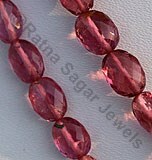 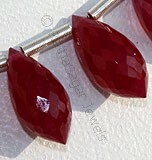 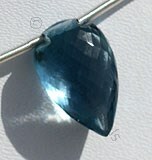 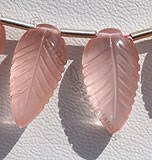 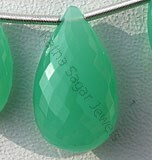 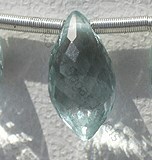 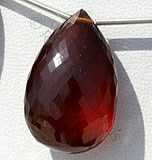 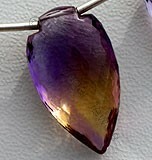 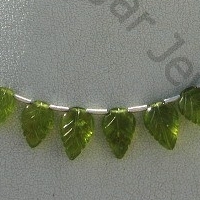 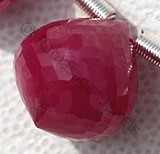 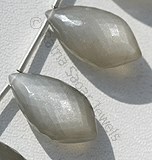 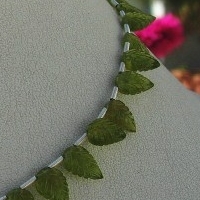 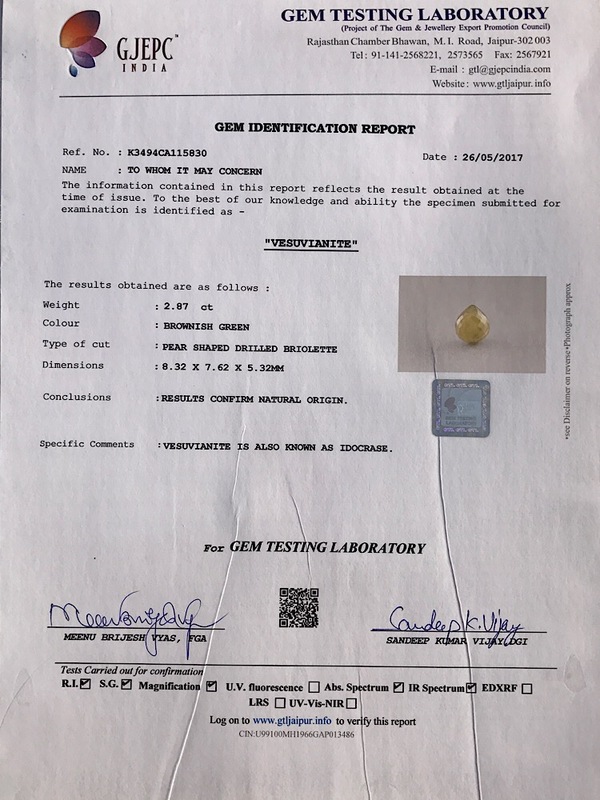 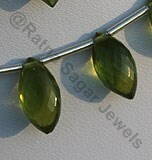 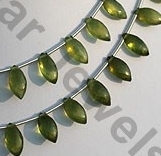 The uniqueness of this stone has been preserved and enhanced wonderfully by Ratna Sagar Jewels- the wholesalers, manufacturers and retailers of AAA quality Vesuvianite gemstone beads in a variety of shapes including: Flat Pear Briolette, Heart Briolette, Faceted Rondelle, Carved Leaf and Marquise Cut. 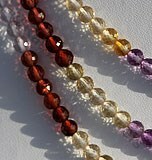 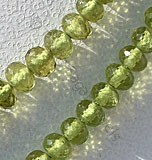 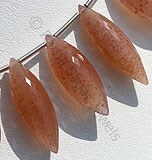 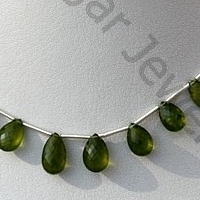 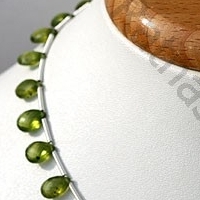 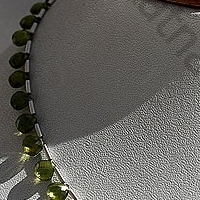 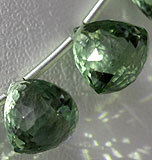 Check their online collection for the best quality of AAA quality Vesuvianite gemstone beads.